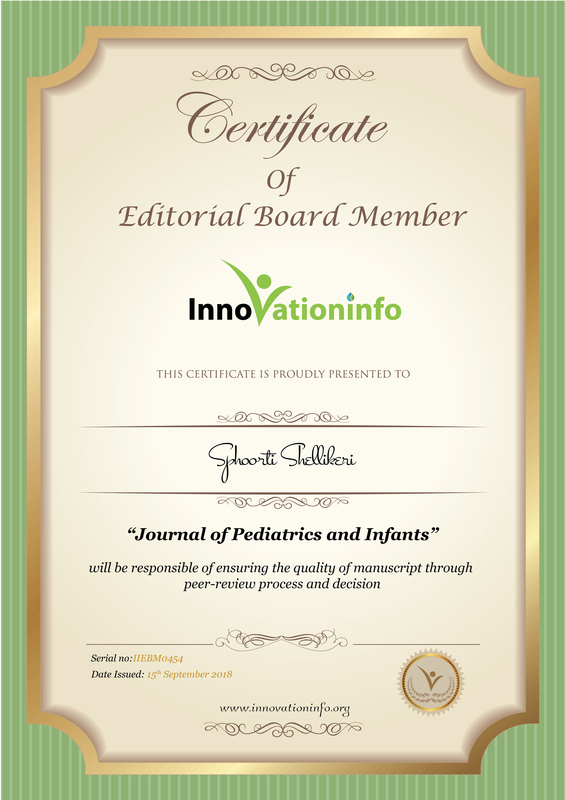 Research Interest: Image-guided IR interventions, MR-guided interventions, contrast enhanced ultrasound, intravascular ultrasound, and optical coherence tomography in pediatric patients. 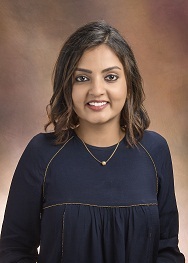 Biography: Sphoorti Shellikeri is a Clinical Research Assistant, Department of Radiology at The Children’s Hospital of Philadelphia, Pennsylvania USA. She completed her MS in Bioengineering at Temple University, Philadelphia, PA, USA in Aug 2011 - May 2013. She worked as a biomedical engineer with 4+ years of research experience in the field of medical imaging, her passionate about translating innovative technologies into clinical practice. She works is mainly focused on the study of utility of novel imaging technology for research and clinical interventions. She job involves working closely with physicians from the department of Interventional Radiology in testing and implementation of advanced imaging software. She enjoys pushing the state-of-the-art while also keeping an eye toward practical solutions in the here and now. She never more excited than when working on a new piece of technology that could help patients today.